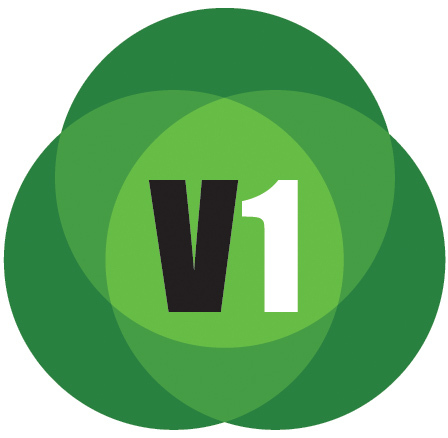 Chicago, IL: The Structural Engineers Association of Illinois (SEAOI), the leading association representing the structural engineering community of Illinois, is pleased to announce its 2016-2017 Officers and Board of Directors. Secretary: Christine M. Freisinger, Senior Associate, Wiss, Janney, Elstner Associates, Inc.
To 2017: Jan Blok, President, The Structural Group, Carol Drucker, Principal, Drucker Zajdel Structural Engineers and William H. Walton, Senior Vice President, GEI Consultants, Inc.
To 2018: Derek Boeldt, Deputy Chief Engineer, Infrastructure, Chicago Transit Authority, Lawrence Kirchner, Vice President, TransSystems and Joseph M. Lowrance, Engineering Manager/Structural Section Leader, Farnsworth Group, Inc.
To 2019: Kevin Conroy, Senior Staff II, Structures, Simpson Gumpertz & Heger, Soliman Khudeira, Section Chief of Special Projects, Chicago Department of Transportation – Division of Engineering; Adjunct Professor, Illinois Institute of Technology, and Jose A. Medero, Vice President, Thornton Tomasetti. Past Presidents – Directors: John F. Duntemann, Senior Principal, Wiss, Janney, Elstner Assoc., Inc., Terry R. McDonnell, Associate Principal, Simpson Gumpertz & Heger, David R. Horos, Director, Skidmore, Owings & Merrill, LLP. 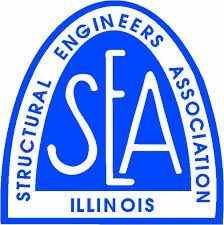 For more information about the Structural Engineers Association of Illinois, please visit www.SEAOI.org. The Structural Engineers Association of Illinois (SEAOI) was founded in 1965 by practicing structural engineers to advance and advocate excellence in structural engineering and to aid in safeguarding the lives and property of the public. 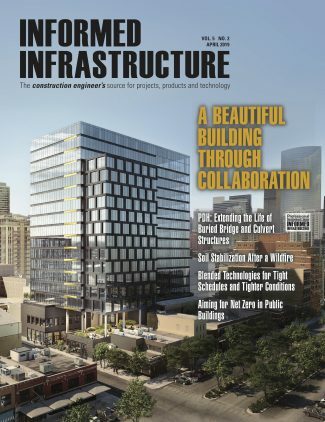 SEAOI contributes to the expansion of the art and science of structural engineering by offering education, outreach and networking opportunities to members and the public living and working in Illinois.